A year ago, I was rife with anticipation for the music 2014 would bring. A new Incognito album was due and several new artists were on the verge of debuting new albums. In retrospect, 2014 delivered on its promise but not for all the reasons I thought. 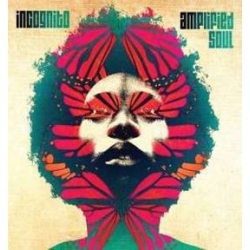 Incognito did release Amplified Soul (Shanachie) in May. It was the strong and consistent album I knew it would be. 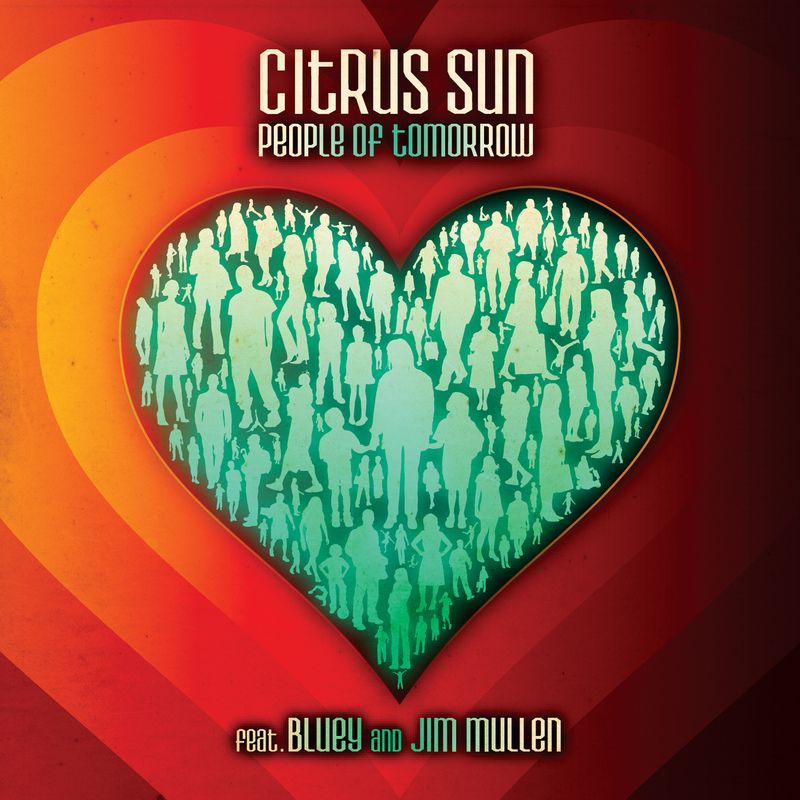 The first (pleasant) surprise of the year came before that in March with the release of People of Tomorrow (Dome Records) by Citrus Sun, an instrumental project led by Incognito leader Jean-Paul Bluey Maunick. More new music kept coming from sources that were not typically in my musical wheelhouse. 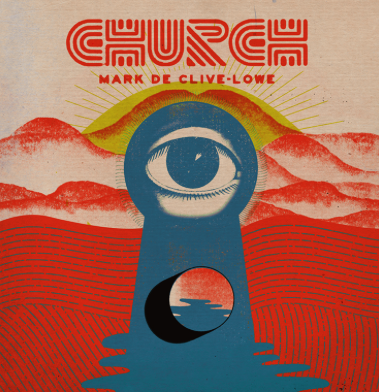 Of these, I’d say Mark de Clive Lowe’s Church (Ropeadope, 2014) was the sweetest find. 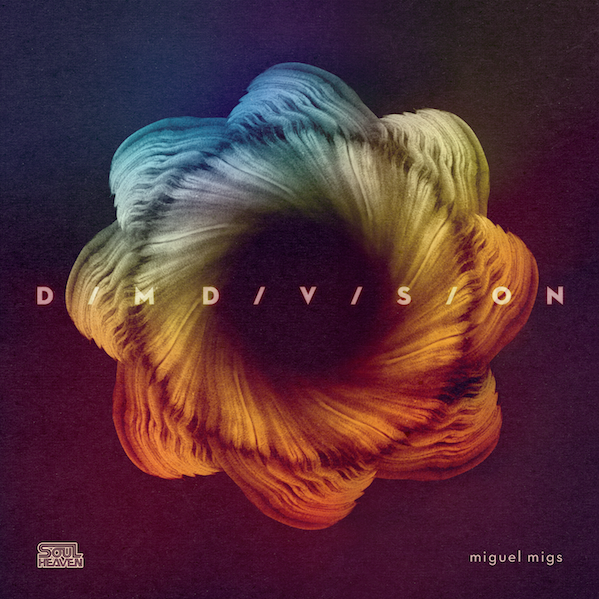 Miguel Migs’ Dim Division (Soul Heaven Records, 2014) comes a close second. On the downside, two highly anticipated albums were lacklustre in my regard. Zara McFarlane’s If You Knew Her (Brownswood, 2014) and Jose James’ While You Were Sleeping (Blue Note, 2014) had moments of strength but I wasn’t able to connect with the albums on the whole, unlike previous releases from these artists. I’m still eagerly awaiting KING’s full length album. A single release was all they could muster this year but their website indicates the album, We Are KING Music is set to drop (no telling when). Ady Suleiman was a singular talent brought to light by Gilles Peterson in 2012/13. Although he continues to record and share tracks via social media, it’s not clear if an album is in the works. His SoundCloud page is definitely worth a listen. The buzz on Q-Tip’s new project, The Last Zulu, rose and then faded. It’s not clear how real this album is or when it will finally drop. Blum “You’ll always be in my heart (Omega Edit)” – Heard on Jason Palma’s excellent radio program, Higher Ground (ciut.fm, Thursdays 8pm ET). Amazing re-work of a Sarah Vaughan track. Lion Babe, “Jump High feat. Childish Gambino”- One of four outstanding tracks on the self-titled EP released in December. KING, “Mr. Chamaeleon” – A single track from this talented trio is better than no new music but fans continue to pine for a full album. 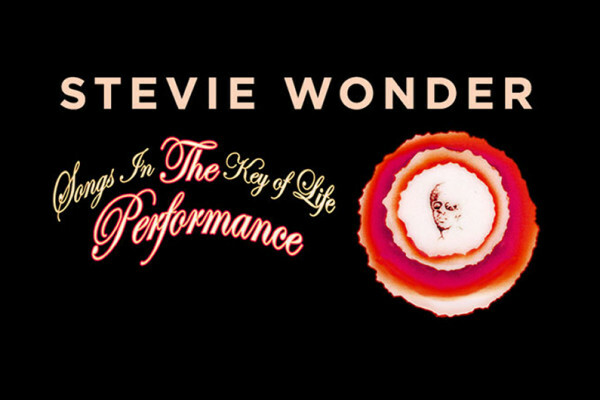 Two tracks from recording sessions that until recently were hidden away in Motown’s vaults are perhaps the best recorded music to be released in the last decade. Combining Mizell production with Gaye’s easy-going vocals is nothing short of alchemy. It’s too bad this partnership wasn’t allowed to flourish under the Motown Records leadership of the day. 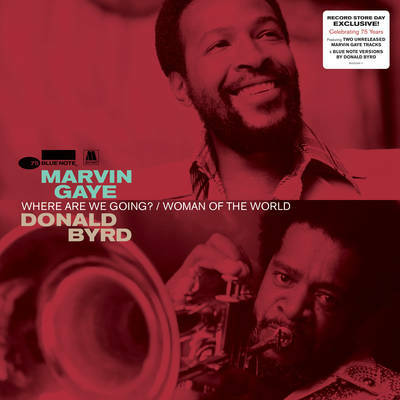 “Woman of the World” and “Where Are We Going” are must-haves for soul and jazz afficianados. This classic Stevie Wonder album had gone unnoticed by me until this year. Smash hits aside, the album is a strong end-to-end opus and was perfectly featured in Wonder’s recent live tour. I was fortunate enough to catch him in Toronto in November. This album is now firmly on my desert island list. 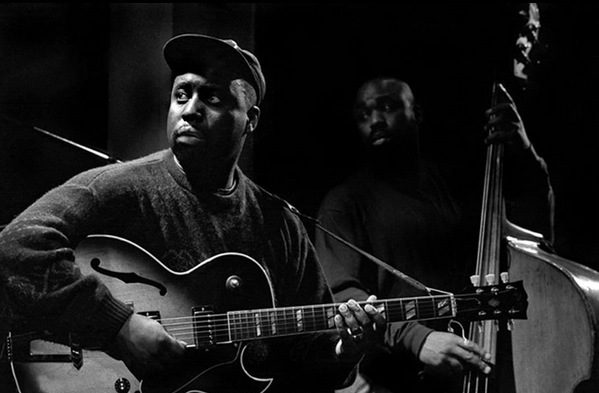 Ronny Jordan – A particularly poignant loss for me because Jordan was one of the first artists I discovered who bridged jazz, funk, and hip-hop. This musical space has dominated my listening for the better part of two decades and Jordan’s guitar jazz hold’s a special place for this reason. I have to be careful when I choose to write about Incognito because they’ve been my favourite band for over two decades and I’m of the mind they can do no wrong. I’m afraid that’s not about to change. 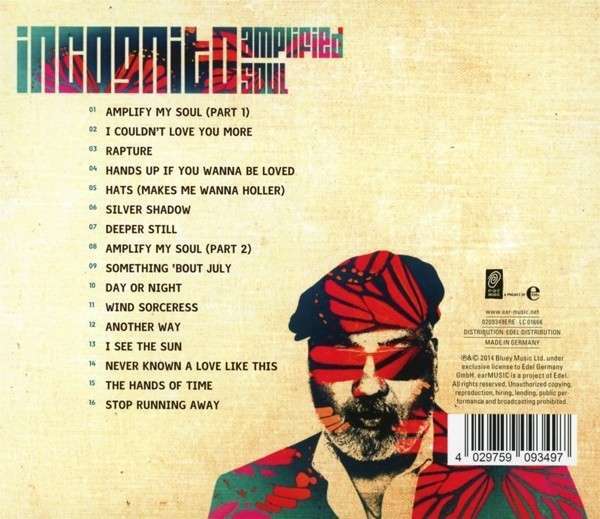 Amplified Soul is Incognito’s 16th Studio album. It follows their 2012 release, Surreal (Shanachie Entertainment). In the two year gap, co-founder and leader Jean-Paul ‘Bluey’ Maunick has been busy – releasing his solo debut, Leap of Faith (Shanachie, 2013) and an instrumental project with Citrus Sun, People of Tomorrow (Dome Records, 2014). You might think Maunick needed some time to refuel his songwriting engine. Listening to Amplified Soul, you quickly realize this man’s music never ebbs. With this album, Incognito welcomes back Tony Momrelle as their lead male vocalist, having sat out for Surreal. Vanessa Haynes returns as a featured female vocalist, among others including soul-jazz veteran Carleen Anderson. Amplified Soul is essential Incognito, with songwriting and musicianship being front and centre. So many tracks are special and like all Incognito studio albums, your favourites move around depending on your mood, where you are in life, and how many times you’ve listened. “Rapture,” featuring long-time collaborator, Imaani, is particularly likeable and has a lasting appeal. The instrumental, “Wind Sorceress” evokes a Donald Byrd and Mizell Brothers quality, much like the Citrus Sun project. “I See the Sun” features addictive vocal phrasing by a new singer with the group, Deborah Bond. With Amplified Soul, Maunick and his collaborators have given us another packed album that will surely carry us until their next release. Thankfully, the last two years suggest we won’t have too long a wait for Maunick’s next musical burst.